Take part in this all inclusive weekend of Sensual movement, Pole dance and empowered embodiment. A unique opportunity to immerse yourself in all that The Alt Feminine has to offer! Spend the weekend reconnecting to yourself, clearing your mind and healing your relationship with your body. 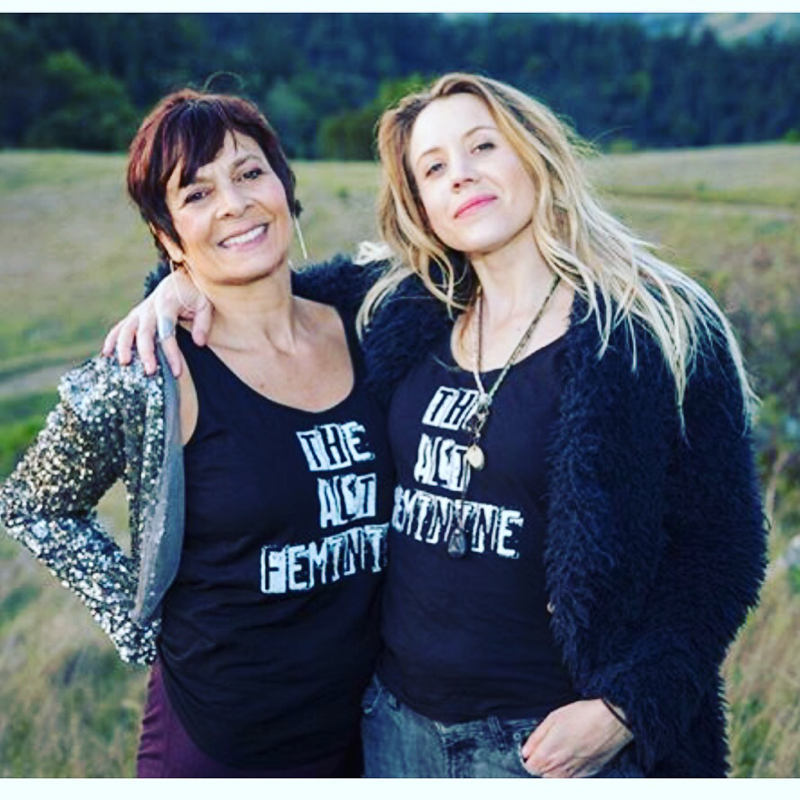 Enjoy the space and time to delve deep into the magic and transformative power of Sensual movement with master teachers and founders of The Alt Feminine, Deb Arana and Ana Hyatt. Meet incredible women, relax within the rustic and chic charm of the Sequoia Retreat Center and give yourself the gift of replenishment, connection and JOY through movement! Organic and delicious meals included.